The Jim Beam Urban Stillhouse visitor center delivers the Jim Beam® distillery experience in the heart of Louisville, Kentucky. 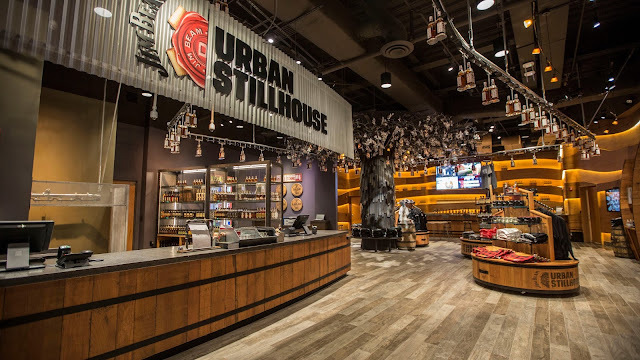 The tour includes a small working distillery, and the option to personalize your own bottle of the Bourbon created on site. This downtown distillery created unique design challenges for the project. The store front window lighting needed to meet industrial distillery/explosion safety standards! Monday - Saturday: 1 p.m. to 9 p.m.
Oh the thinks you can think, oh the places you'll go... you're cordially invited to come see the show!! 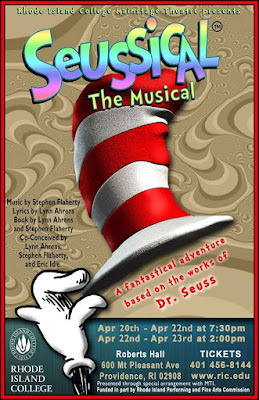 Join our colleagues at Rhode Island College April 20-23rd to see Dr. Seuss' stories come to life. 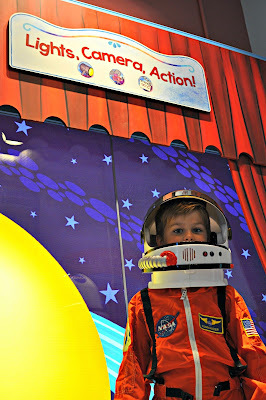 General Admission tickets are $20.00, but children/students college-age and under can get tickets for $10.00. Call the RIC box office today at 401-456-8144 to reserve your seats! 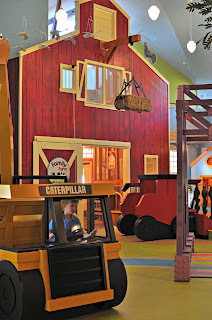 Opened to the public in June of 2015, the Peoria PlayHouse Children's Museum provides children with the tools and inspiration they need to be explorers and creators of the world. 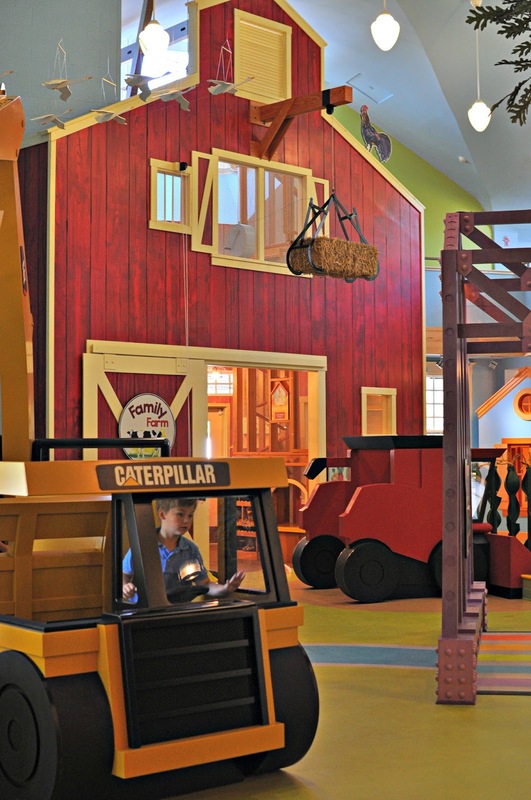 The six interactive exhibits, designed by Jack Rouse Associates, foster imagination and creativity. “We believe that a kid can be anything they want to be. They need only the opportunity and inspiration to imagine, practice and become,” said museum director Rebecca Shulman Herz and we agree.